Cloud Computing has become one of the critical modes of working with your applications. Alibaba Cloud and Amazon Web Services are two of the most popular cloud services you can opt for. Apart from a host of other features that these services provide you, one of the essential aspects worth considering is Auto Scaling. 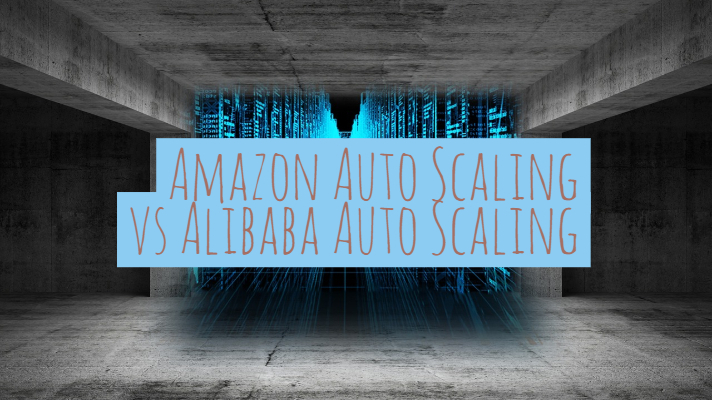 How does the Amazon Auto Scaling vs Alibaba Auto Scaling perform?” Let us check out the auto scaling aspects of both the services in today’s post. Auto Scaling – What It Is? Auto Scaling is also referred to as Automatic Scaling. It is one of the methods in Cloud Computing. It scales the computational resources in a server farm. It scales the resources for the number of active users on the server farm. It can be considered to be part of a task referred to as Load Balancing. If you are a company running your web servers on these cloud servers, auto-scaling will let some of the servers go to sleep if there is no load or low usage. This will aid you to save server resources and the costs associated with it. It can also help you save the cost of running data centers with water-cooled servers yourselves. In case your cloud service provider is offering pay as you go, a model of billing – most of the cloud service providers offer you that – your bills will be reduced – thanks to Autoscaling. Auto-scaling can help you remove unhealthy instances in case of some cloud service providers. This can be a significant step in preventing failures in network, applications or hardware. It can also be helpful in providing better uptime and availability. 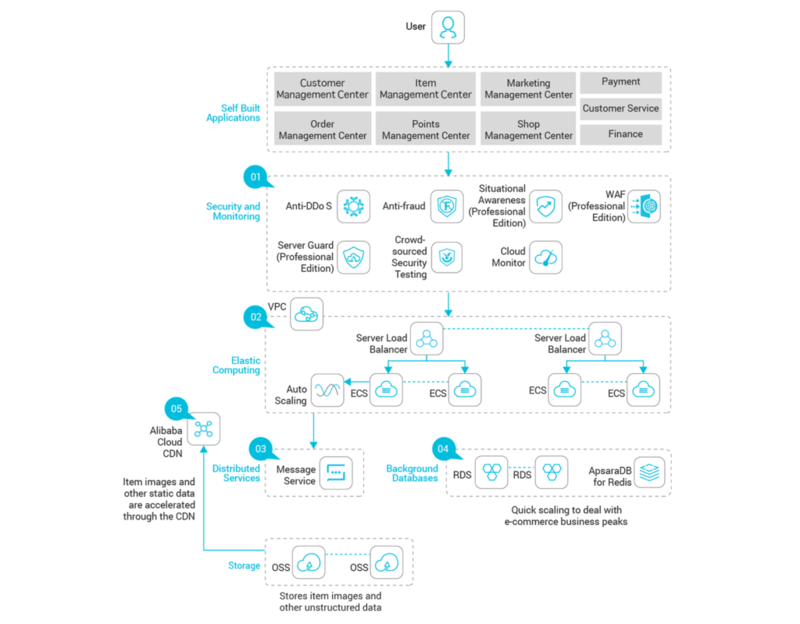 So, now that we have the basics of auto-scaling, let us find out how these two companies implement their cloud offerings with respect to Auto-Scaling. Amazon launched the Elastic Compute Cloud Service or EC2 in 2006. It was not offering the Auto Scaling features back then. Until 2009, the auto scaling was provided on Amazon EC2 by third party sources. Scalr and RightScale were a couple of the best solutions that helped in that direction. In 2009, Amazon came up with its own auto-scaling functionality. It was launched with Elastic Load Balancing as part of Amazon EC2. It has now become an integral part of the Amazon EC2. It can be handled through a web browser or the command line tool. In essence, Amazon EC2 Auto Scaling helps you get the exact number of EC2 instances that are available to you for handling your applications. Amazon EC2 lets you create a collection of EC2 instances. These are called Auto Scaling Groups. The Auto Scaling ensures that the items in this Auto Scaling group that your group never goes below this size. 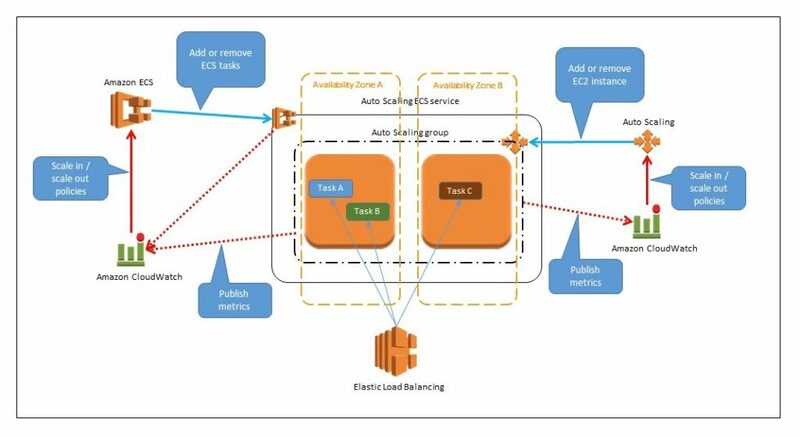 Amazon Auto Scaling monitors your applications and then allocates the capacity automatically to provide a steadier performance. Alibaba Auto Scaling helps you integrate the applications into your business cycle to make adjustments to the computing resources so that there will be a consistent performance based on the volume of active users. Elastic Scale Out – If the service experiences higher traffic and high demand for resources, the Scale-out feature will add the resources to the pool. Scale In – In sharp contrast to Scale Out, the scale in the feature will automatically release the resources when there are lesser requests. Elastic Self Health – If the service detects an unhealthy instance in the system, it immediately replaces the instance with a new one so that you will continue to get uninterrupted service. Well, the Auto Scaling has a sole purpose of taking care of adequate resource for all your computing needs. With that perspective, both Alibaba and Amazon achieve these goals effectively. 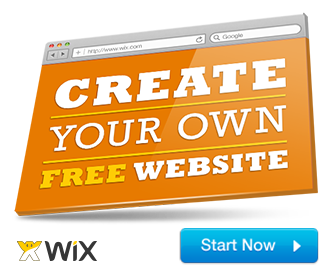 Even then, let us check out the benefits offered by either of these services concisely. Detection of unhealthy instances instantly. This can help the system to replace the unhealthy instance with a new one so that the functionality remains continual. Auto-scaling helps you use multiple availability zones. If any of the zones are not available, you can always check for the other available zones. This can be the best way to ensure uninterrupted service. Your applications will always have the requisite amount of capacity always. This will amount to better availability of resources for your applications. Proper cost management is yet another feature that can be attributed to Auto Scaling. The dynamic adjustments to peak and low demands can help you adjust the actual data you use. EC2 offers you a Pay as You Go plan, and thus this will aid you in reducing the costs associated with the EC2 service. Flexibility is one of the features that would make it one of the excellent choices. Along with the automated scale in and scale out options, you also have access to manual adjustment options to handle the spikes or lows in demands. Automatic monitoring of the health status of the service. 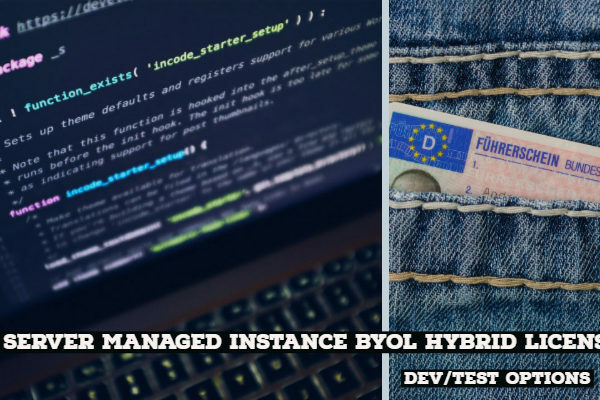 Any unhealthy instance can be instantly replaced with a new one and continuity of the application is maintained. 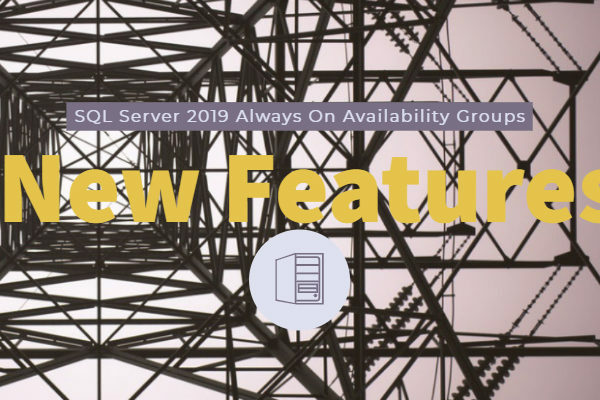 Complete integration with a load balancer and RDS whitelist. It can quickly create or release ECS resources depending upon the Auto Scaling policies that you have configured. We did not find any significant difference between the Auto Scaling functionality between Amazon and Alibaba cloud services. 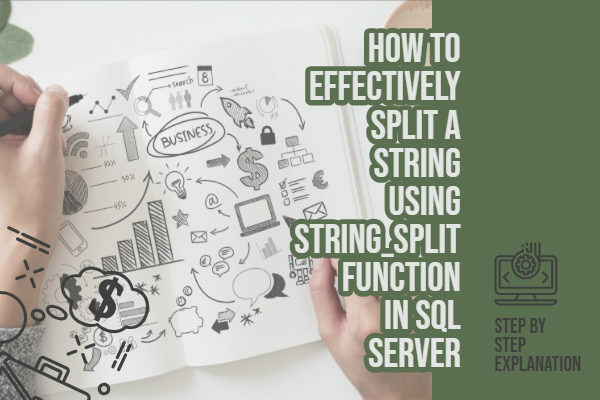 Both of them have the same functionality and applications areas – to adjust the computing resources to precisely meet the application requirements. Some users have indicated one minor difference or limitation on account of Alibaba in the form of a constraint for the total number of instances that can run in a VPC. However, contacting customer care can help you address the concern efficiently.